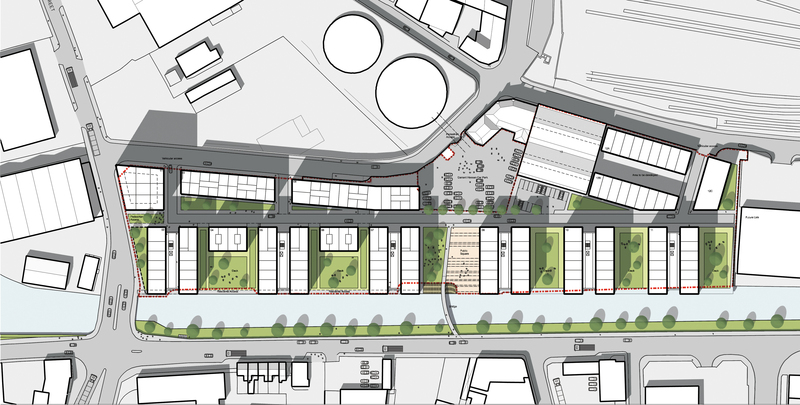 This feasibility project, undertaken for Grainger Plc, comprises a development of 600 flats located on the canal adjacent to Bristol Arena. 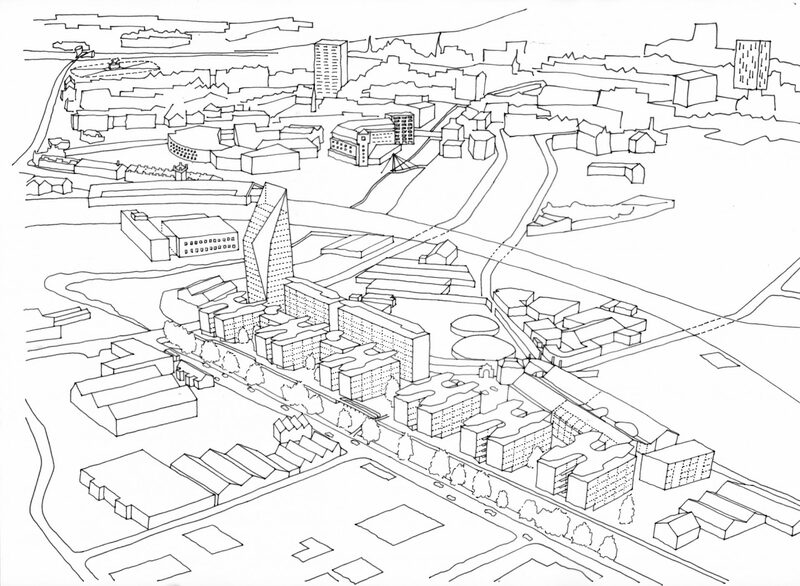 Our proposals proposed building over ground level parking to raise the views above a nearby industrial estate and circumvent problems with flooding. 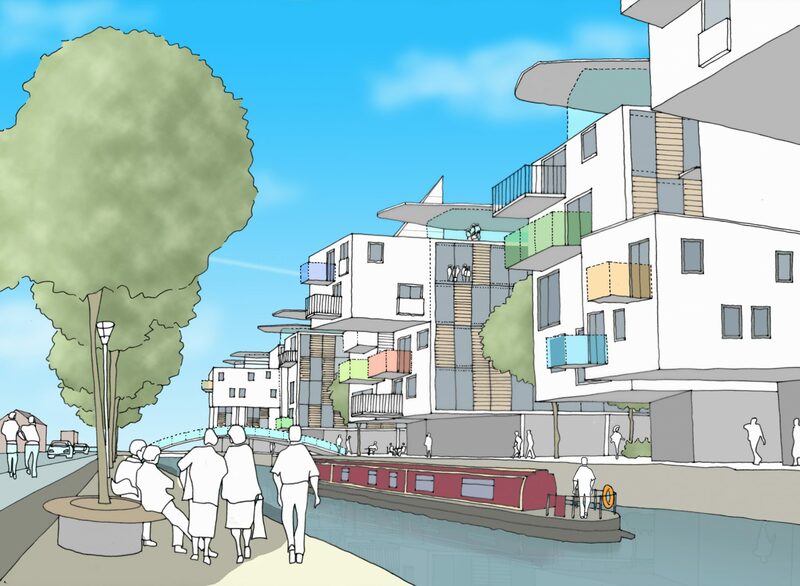 We also planned improved access and integration with the city centre via a new bridge over the Feeder Canal.